Customized Acrylic Invitation for FDF. 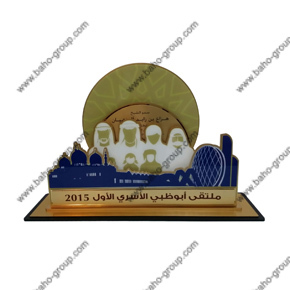 Acrylic stand with logo of Mosque and Spirit of union. 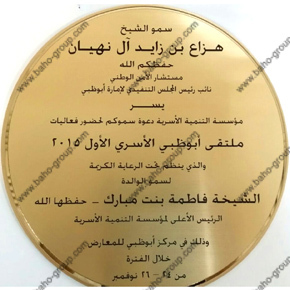 Acrylic Circular plates with invitations resides in the stand. This invitation can be made in any size and design. 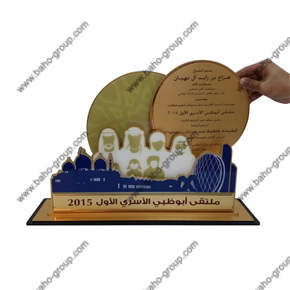 Customized Acrylic Invitation for Abu Dhabi Aviation. 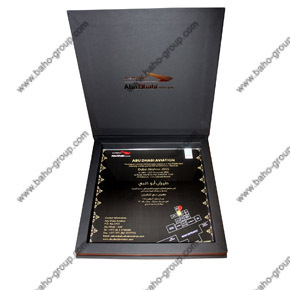 Acrylic invitation eclosed in black box. 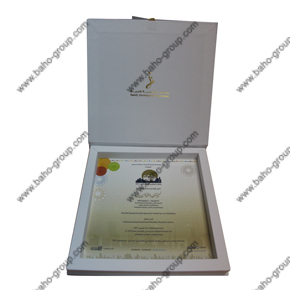 Acrylic invitation eclosed in White box.